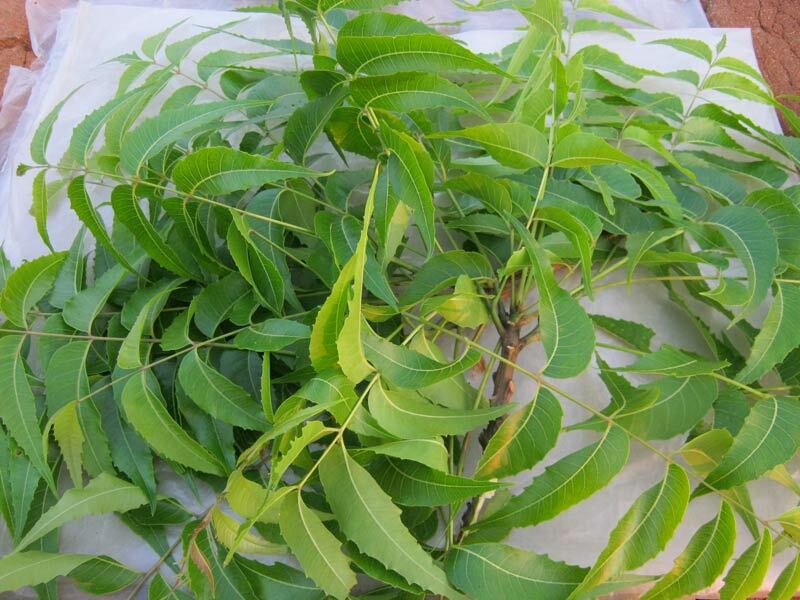 We are supplying high quality dry neem leaves with best price. Neem is evergreen and key ingredient in non-pesticidal management providing a natural alternative to synthetic pesticides. The neem tree is of great importance for its anti-desertification properties. Help for skin diseases, controlling high blood sugar level and it is said to clean up the blood. Packaging Details : Package in hygienic condition air tight bag. Looking for Neem Leaves (Azadirachta Indica) (SB-004)?